ISIS has killed 21 civilians in Mosul. These civilians were accused of working with security forces which were backed by the U.S. The killings were reported on Tuesday by a medical report. 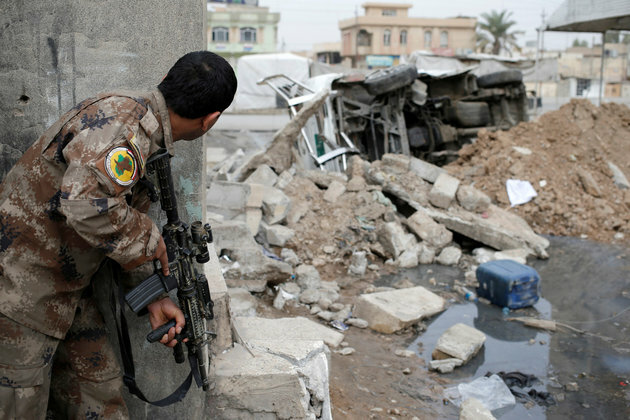 This report has confirmed that the radical group still has the ability to police Mosul.